Every Third Friday of the month from 5 – 9 pm, over 50 venues inside 78th Street Studios open up at the same time to present compelling visual exhibits, ambient music, delicious cuisine, and pop up vendors. THIRD FRIDAYS is a multisensory art experience with four floors of eclectic architecture and visual displays. 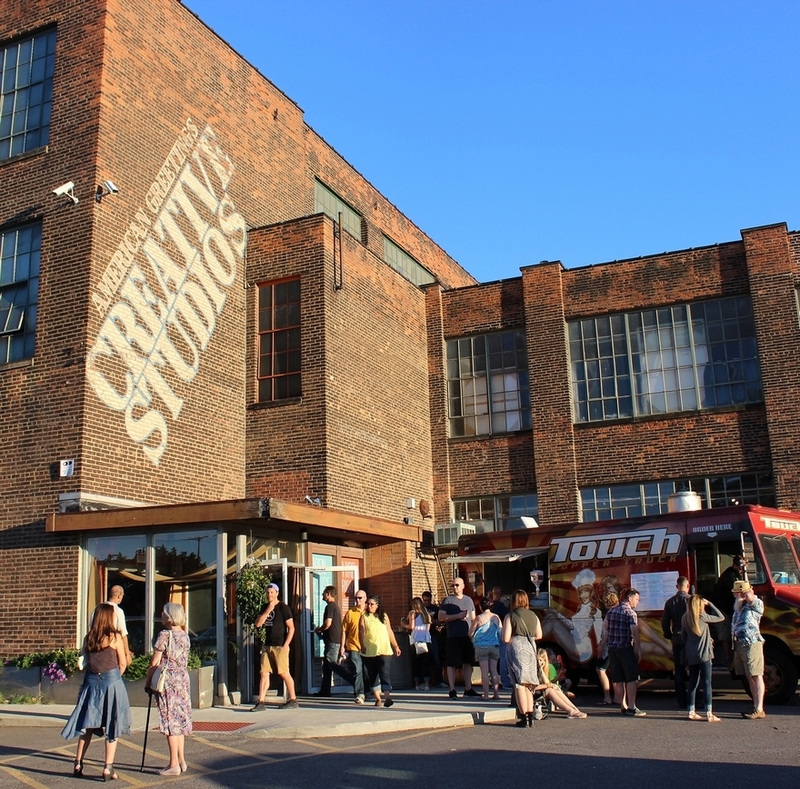 78th Street Studios is a retail adventure that allows the public to interact with Cleveland’s living artists and producers to discover authentic art, furniture, music and cuisine made in this region. The Gordon Square Arts District leverages vibrant arts and culture to foster economic growth and livability in Gordon Square.